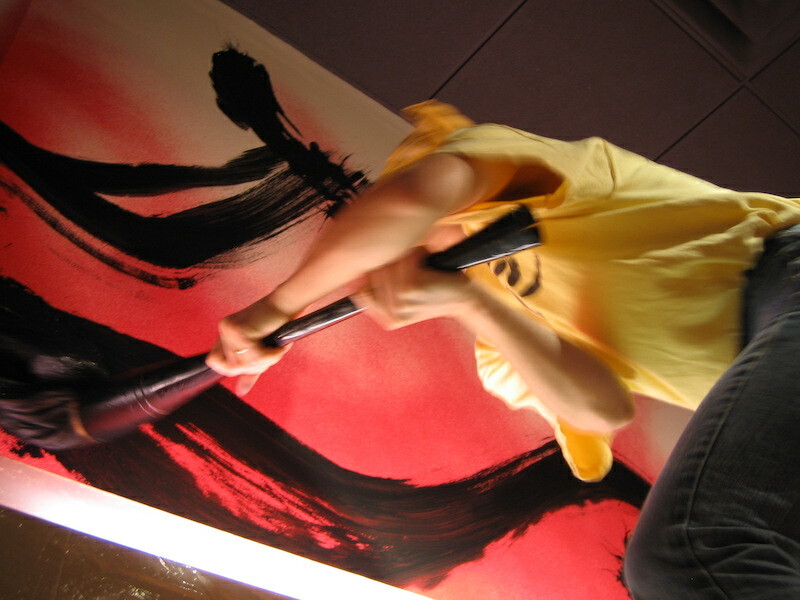 An introduction to brush control and strokes using a Japanese brush. Participants will experiment with brush strokes and finish with writing their name or Enso (perfect round shape) on washi (Japanese calligraphy) paper. All levels are welcome! Kazuko Ikegawa has been a certified calligraphy instructor since 2002. Teaching in Canada since 2004, she exhibited at the Vancouver Cherry Blossom Festival (2011) and explorASIAN Festival (2015). 10+ | $55 | 10 max.